While waiting for the storm to arrive I stopped in one of our shops right in the fragrance section. 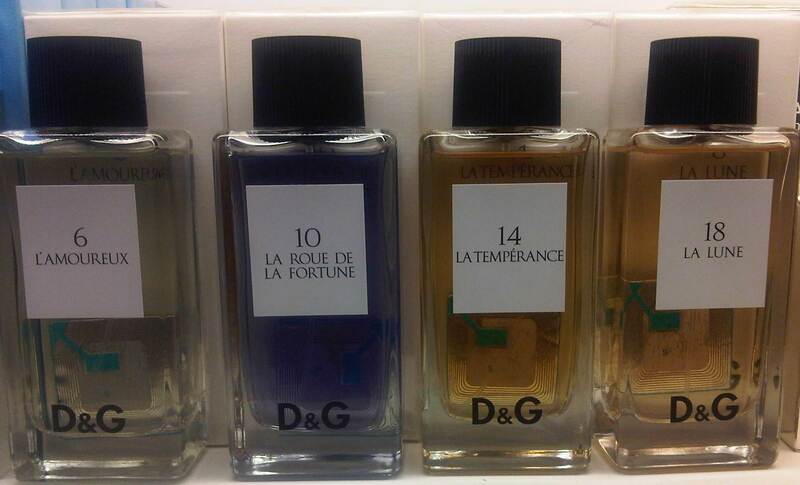 I recently discovered N.3 L’Impératrice by D&G by a very dear friend of mine in Kabul. As Valentine’s was near and one of my friends and I were going to exchange presents just as a gesture against our loneliness, I suggested he purchased this fragrance as I would purchase him a pair of desired headphones. It was a good Valentines, as he went above and beyond purchasing cakes and flowers on top of a romantic diner. I felt bad as I only presented headphones. Well I am a women I should be spoiled (guilt). Funny enough, he’s been friends longer with my ex-friend (3 years to be exact) and she never received a Valentines present from him. He quoted: “We might be friends longer, but you receive the gifts that says a lot about our friendship.” It’s sad when everyone turns their back on you, because you started first. Anyways, this delicious flavor seems to be attracting men, even those of the wrong kind but nevertheless it is a definite follow me scent. I’m smelling myself and the fragrance is intoxicating. I might make love to myself. Well let me move along to the other sections of this store.